Dry skin is a bit of a double-edged sword: while you want to cover up any imperfections, makeup can end up actually drawing attention to those flaky areas. The wrong formula can exacerbate dryness and make scaly patches even more obvious. Finding the right formula, however, can be challenging. While you want something that’s ultra-moisturizing, it’s also important to find a texture that doesn’t clump, glides on easily, and has a finish that won’t leave your skin tight or uncomfortable. Dry skin is also more prone to wrinkles due to the fact that it tends to crack, especially in the winter months. 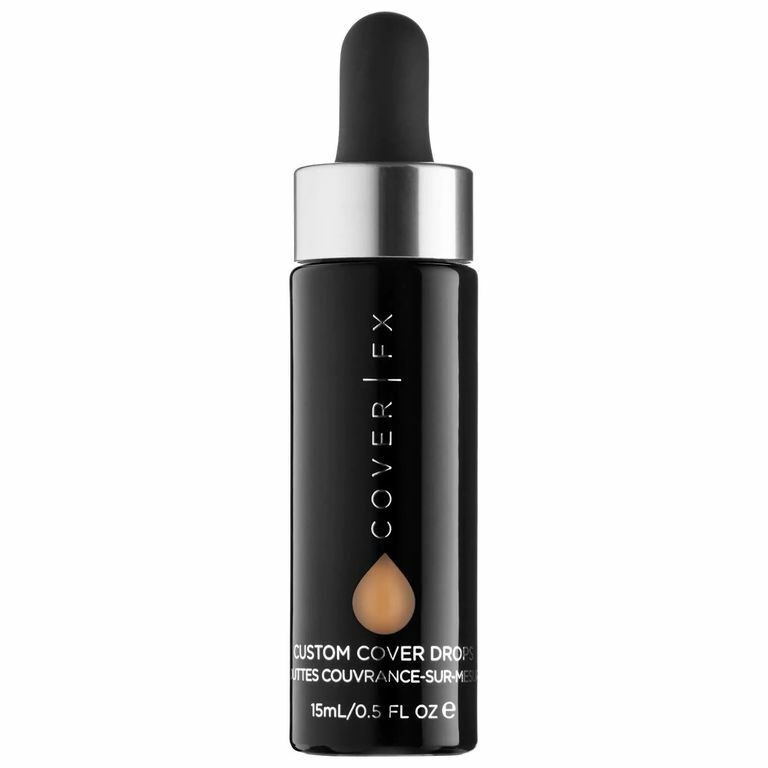 With the right formula, your foundation should provide a full, clean coverage and long-lasting hydration. It shouldn’t settle into any fine line or wrinkles. The texture should be creamy and blendable, providing a boost of moisture and a dewy finish. Don’t worry—you won’t have to do much digging. Here, the top foundations for dry skin. If you ask any dermatologist what the best anti-ager is, almost all of them will tell you that it’s SPF. Protection against the harsh rays of the sun is super important to your skin’s health. The sun can be extremely damaging—causing a slew of issues like age spots, hyperpigmentation, and rough patches. Our writers spent 6 hours researching the most popular foundations for dry skin on the market. Before making their final recommendations, they considered 7 different foundations overall, screened options from 7 different brands and manufacturers, read over 5 user reviews (both positive and negative) and tested 6 of the foundations themselves. All of this research adds up to recommendations you can trust.